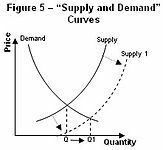 The phrase "supply and demand" was first used by James Denham-Steuart in his Inquiry into the Principles of Political Economy, published in 1767. 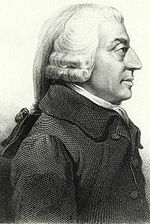 Adam Smith used the phrase in his 1776 book The Wealth of Nations, and David Ricardo titled one chapter of his 1817 work Principles of Political Economy and Taxation "On the Influence of Demand and Supply on Price". 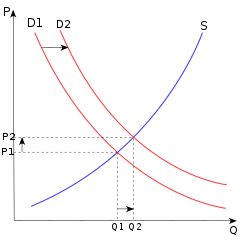 Thomas Robert Malthus used the phrase "supply and demand" twenty times in the second edition of the Essay on Population in 1803.